How Far is Aesthetic Sunshine? 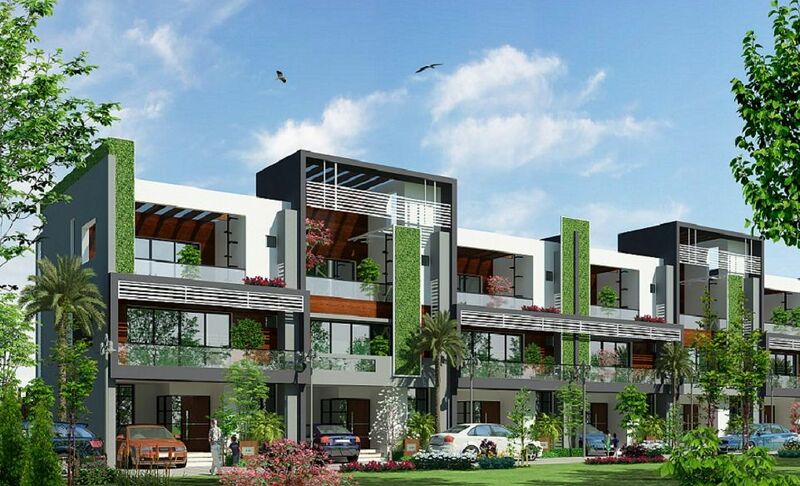 We are pleased to announce a phenomenal Row House/ Villas venture at Sarjapur Road. Its an assortment of luxurious and architect ally designed Duplex units with utmost comfort in a gated community layout. With all modern amenities and conveniences, this promising project has much more to offer than expected. We welcome our esteemed patrons to come, feel and live a luxurious and high lifestyle. Located on the Central Jail Road, this project has close proximity to various IT parks and is just 2.3 KMs from the Total mall on the Central Jail Road, Sarjapur Road. WALLS : External walls with 6” Solid concrete blocks and internal walls with 4”Solid concrete blocks. STRUCTURE : RCC framed structure with designed as per relevant BIS Codes for earthquake resistance structure. DOORS : Main Door with designer Teak Wood with O.S.T doors shutter, with outside brass fittings. Remaining doors with Sal Wood frames and flush door shutters. WINDOWS : Sal wooden frames for windows with Security Grill/s. FLOORING : Vitrified tiles for entire flooring including balconies and for hall and 4” skirting. KITCHEN : Granite slab of 30mm thick and stainless steel sink, Glaze tiles dado upto 2 feet height above the platform. TOILETS : Anti skid Ceramic tile flooring. Dado with Ceramic tiles, Parryware white Sanitary, chrome plated fittings of Jaguar or equivalent make. PAINTINGS : Plastic emulation for internal walls, exterior emulsion for external walls and enamel paint for woodwork. ELECTRICAL : Concealed copper wiring with Anchor Roma Switches and necessary points in each room, 15 Amp power plug points in hall & kitchen. T.V & TELEPHONE POINTS : Individual TV & telephone points in main Hall & Master Bed room. WATER SUPPLY : 24 hrs Water Supply from BORE WELL. Power Back Up : Power Back up for Common Areas and for each house.